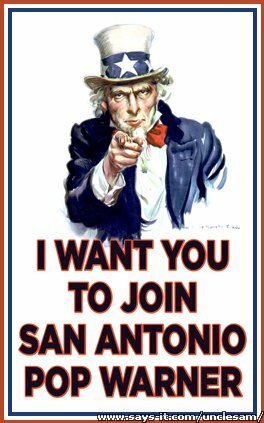 Come be part of our Family! Join Pop Warner for the time of your Life! 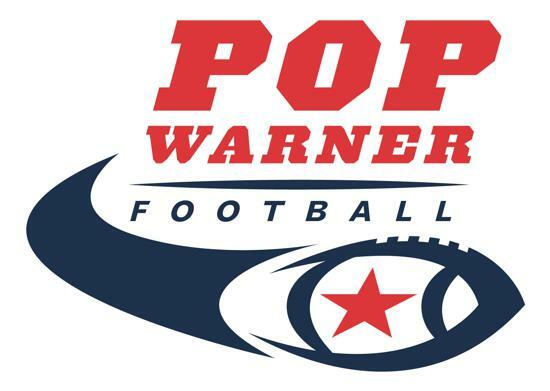 Pop Warner is the largest youth football and cheerleading program in the nation. Pop Warner football has been around since the inception of the league in 1929 by founder Joseph J. Tomlin as a four-team conference in Northeast Philadelphia. Since then, participation has steadily increased to today’s record numbers. The organization currently serves more than 425,000 youth participates in football, cheer, and dance programs nationally. Pop Warner exists to use football, cheerleading, dance and kris gethin 12 week a respect for education to develop strong, smart, responsible, healthy young men and women. We give them experiences that build their appreciation for and understanding of leadership, teamwork, and discipline. While individual statistics may be more common, particularly among older football players, Pop Warner only recognizes the athletic accomplishments of the team, not the individual. We applaud the athletic efforts of the team to reinforce the importance of teamwork, with each member. We don’t try to build stars. We don’t want to over-inflate a young ego, nor do we want to risk injuring the self-esteem of a young person. Whether our kids have good days or bad, they are still an integral part of our team and always will be. Kids compete with kids of similar age and size. We set and enforce a strict AGE & WEIGHT MATRIX that reduces the risk and reality of injuries. San Antonio Pop Warner is NOW ACCEPTING SPONSORS / DONATIONS.